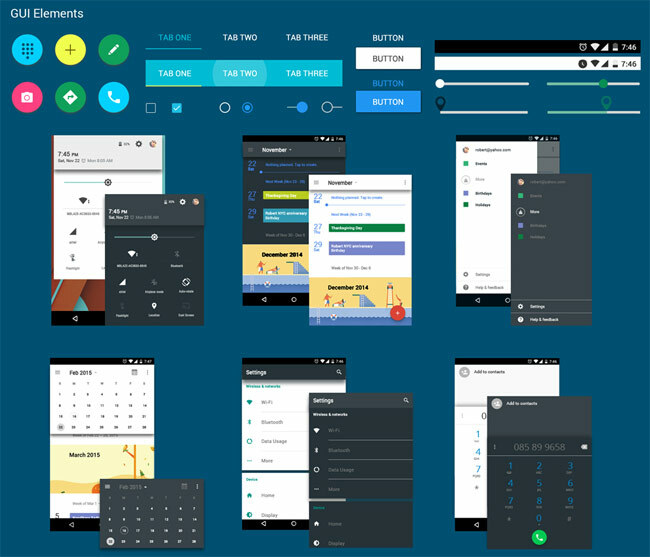 A Free Android Material Design UI Kit PSD for design any Android apps. This UI Kit includes most of popular user interface and wigdget to create a complete Android Lollipop applications. Freebies was designed by theninehertz. make google drive download link please! You can download this file on Google Drive now.